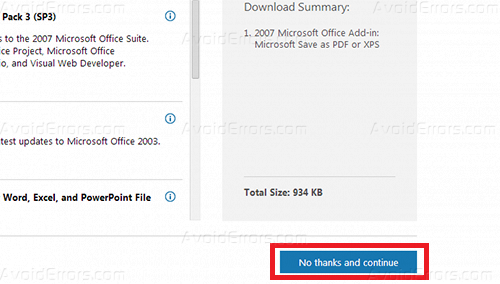 Office 2007 lets you convert documents, spreadsheets, and PowerPoint presentations to PDF, To do that Just download and install the Extension-Add-In for PDF and XPS from the Microsoft Web site. 2. Open your office 2007 document and click on office logo at the top left corner and click on Save As> PDF or XPS. 3. 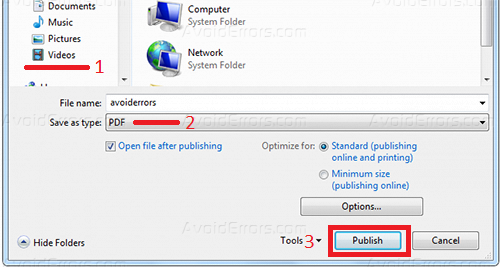 Select your destination that the file will be saved after the conversion and select the file type it can be PDF or XPS and click Publish. 4. 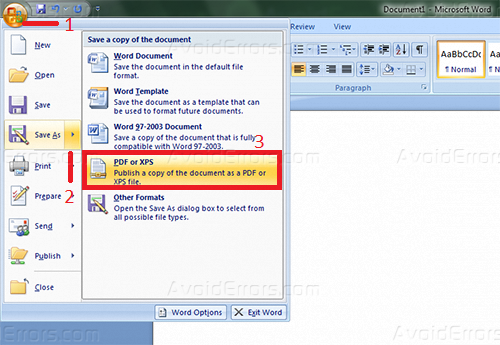 When the saving completes it will automatically open your new PDF document with the default PDF Reader.